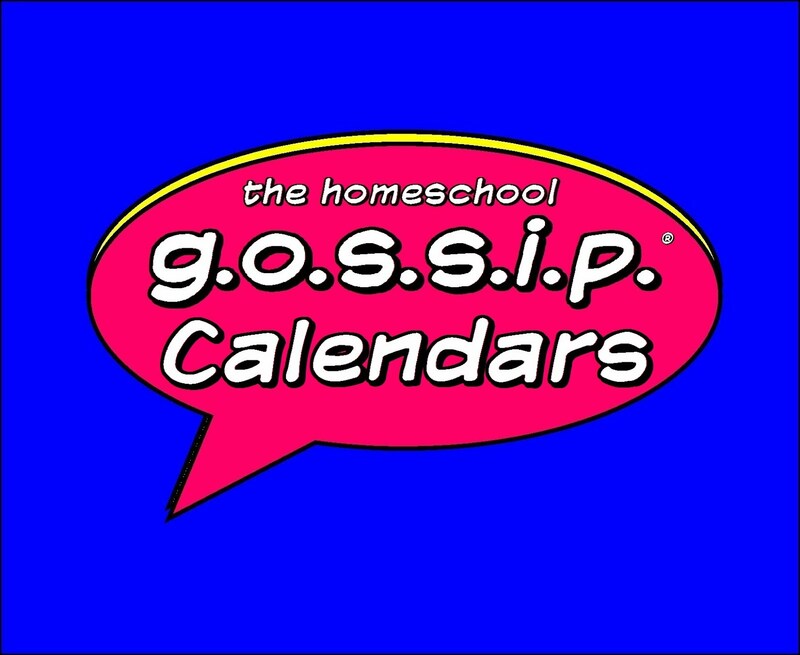 Here's a snapshot .jpeg of all the cool events on The Homeschool Gossip's calendars this week! It’s always good to call ahead to verify events. 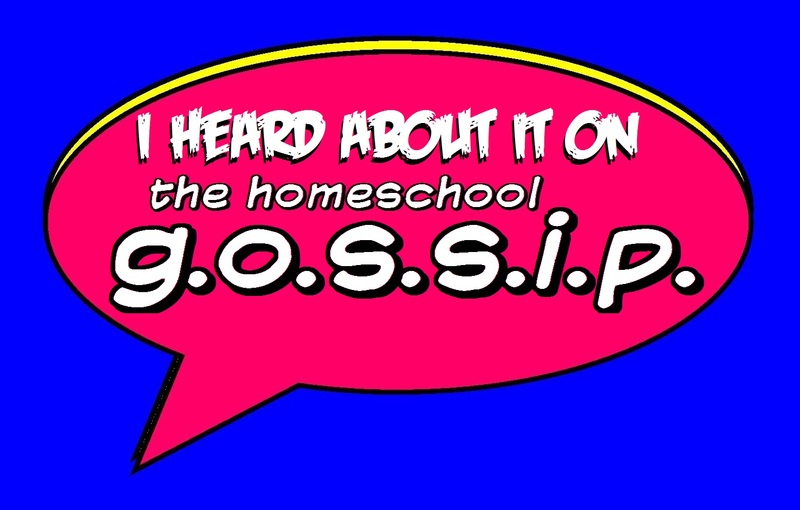 Also, keep checking The Homeschool Gossip posts and calendars for events being posted throughout the week too!! 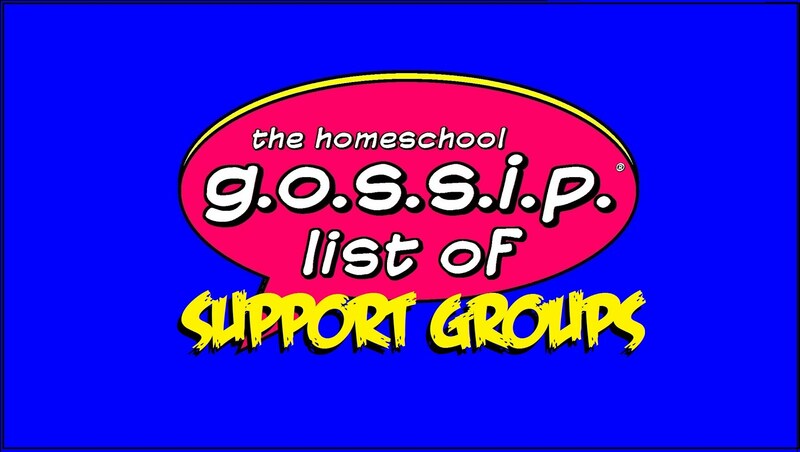 • Teen Booktalk at The Homeschool Room Huntersville It’s not a book club, it’s a booktalk! • Free Open Play – 2 Different Locations!! 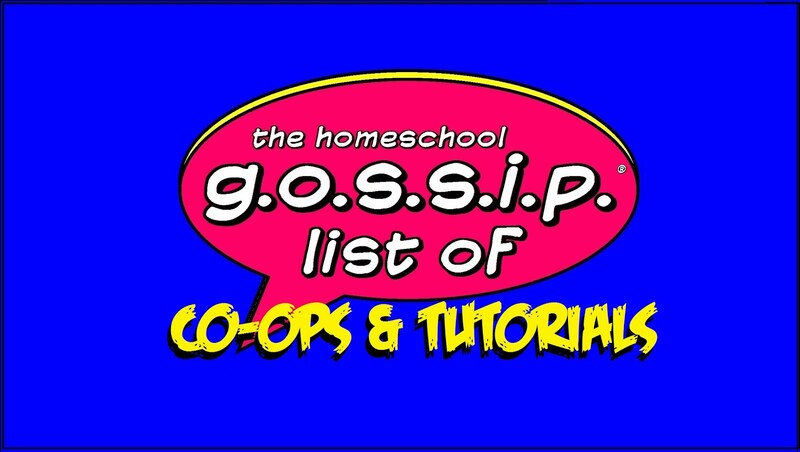 • 1st & 3rd Thursday of the Month: Cabarrus Homeschool Gamers Club Meeting 1:00PM @ Play It Again Games, Concord.